Ventilation "Bug Screens" - Benefits cross ventilation, a cultural norm in many countries! 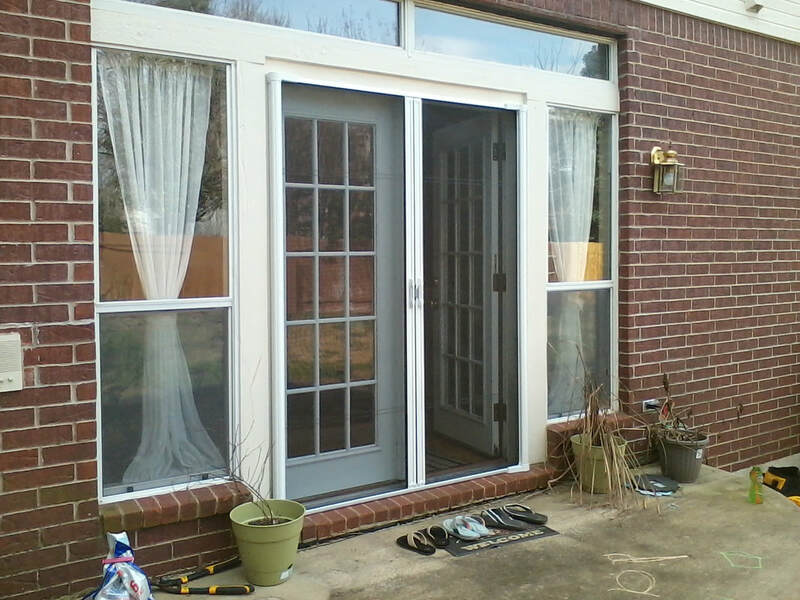 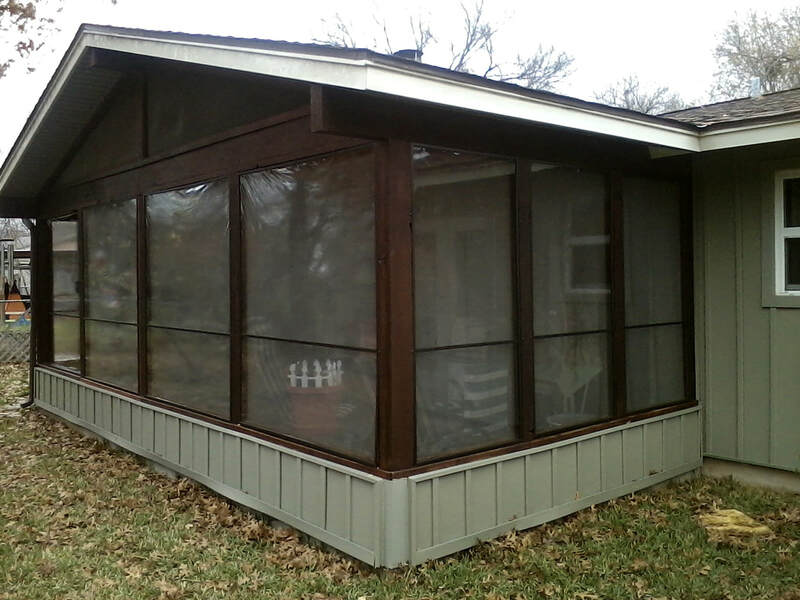 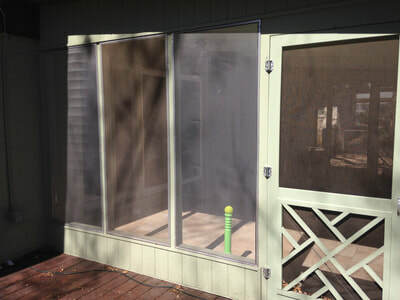 Retractable patio screens for double french doors. 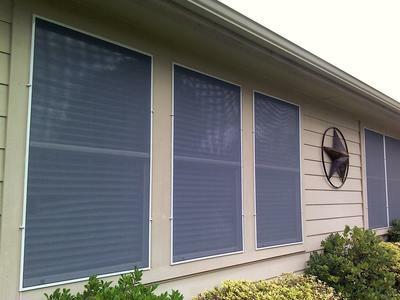 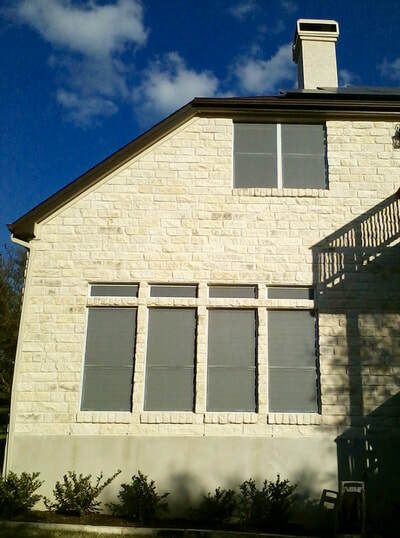 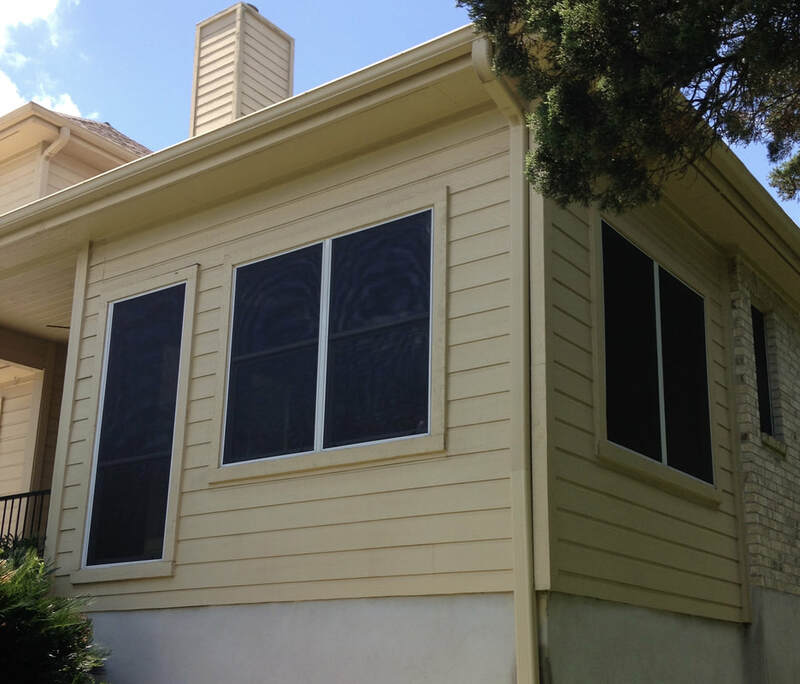 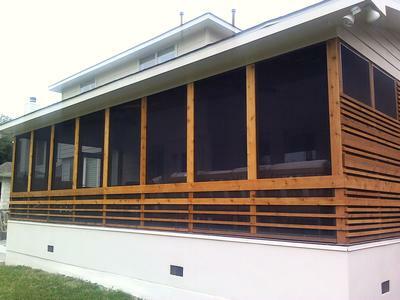 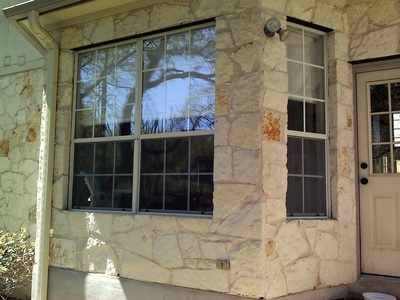 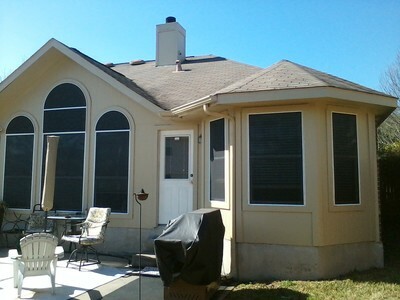 Solar Screens - Reduce cooling costs and glare. 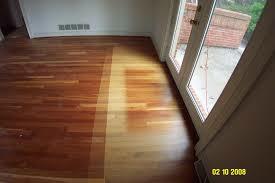 Prevents fading of carpet, flooring and furniture! 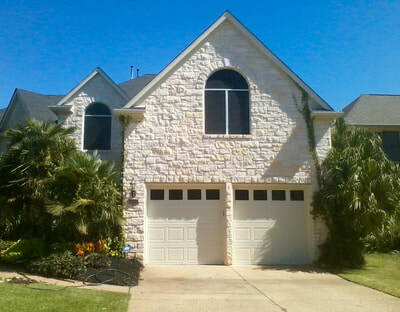 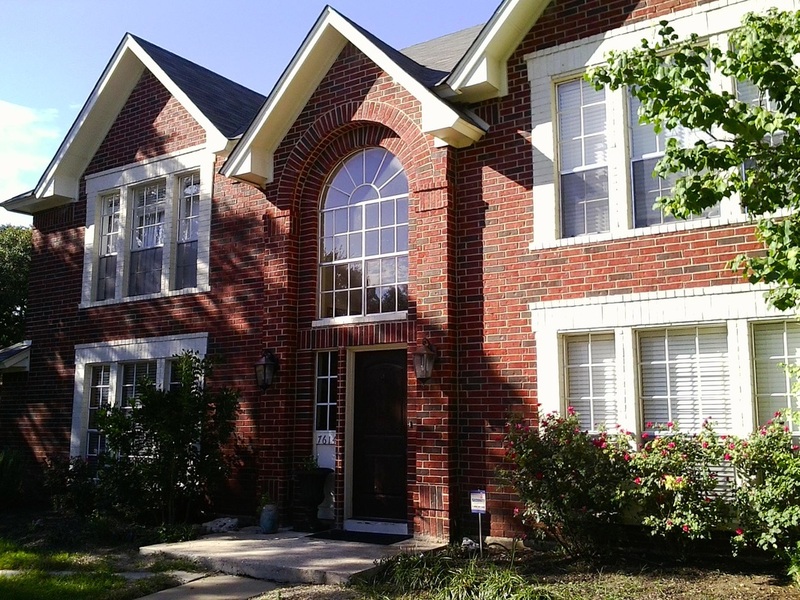 Custom arches and shapes - Windows come in all sizes and shapes!